Canada’s Zoomers are in line to inherit a vast cumulative fortune in their retirement years. 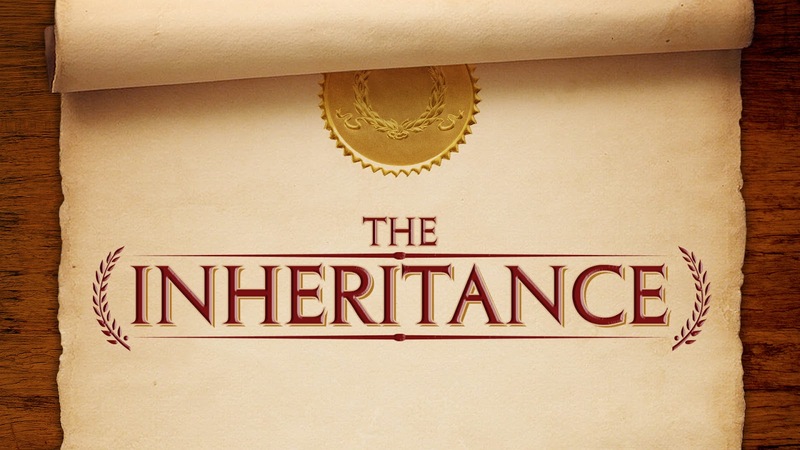 Here are a few helpful guidelines with spending and investing your inheritance. Helping your children pursue post-secondary education is a costly proposition. 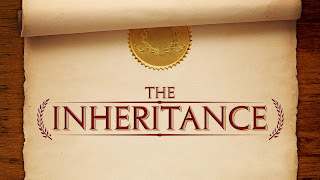 Use the first big chunk of your inheritance here because it will help set them up for success, as well as provide you with a guaranteed 20% return. That is the amount of the grant the government provides on your contributions. Like most families, you probably haven’t been maxing out the $2,500 per child per year. Luckily you can go back in time and catch up. The next thing to do is to max out your RRSP, but not just for this year. Find out how much RRSP contribution room you have in total and start using it. You can probably contribute a big chunk of the money now then work with an accountant to determine when you should actually take the deduction to get the highest refund on your income tax. Those nice, big RRSP contributions will generate a higher tax refund than you are used to. Provided your home mortgage has a lump sum pre-payment option, you can use the extra money you’ll get from your tax refund to bring down your home mortgage. True, interest rates are low these days, but paying off your mortgage faster will save you interest over time and is a guaranteed return. You now have about $10,000 left and put it in a Tax Free Savings Account for emergency use. Just be careful about how you define emergency. It isn’t a vacation or new car. It is something that you could not have anticipated like a job loss or a health issue. Depending on the size and complexity of the inheritance, you might also consult a wealth manager for guidance in developing a retirement plan for investing and spending your newly attained wealth.